Christian Author Bob Dowell was born in East Texas in 1932 where he resided until his late teens when he decided to combine farm life with academia. After earning the PhD in 1962, he began his college teaching career, a career spanning more than three decades in which he served not only as professor of English, but also did stints as academic dean and honors studies director (which also involved understanding literature programs for high school students). 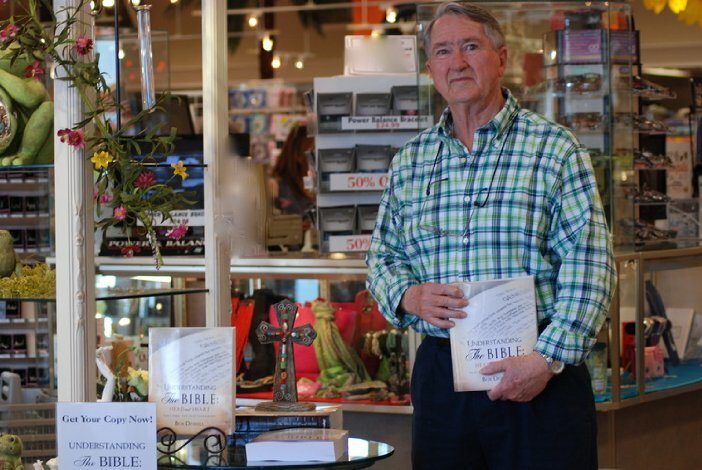 In 1999, Dr. Bob retired from college teaching in order to write, his subject being the Bible. 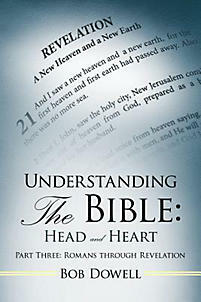 Capitalizing on years of Bible study for his favorite course, The Bible as Literature, he began constructing a forum for understanding the Bible and piloting the forum through a church Bible study called "Back to the Bible with Dr. Bob." 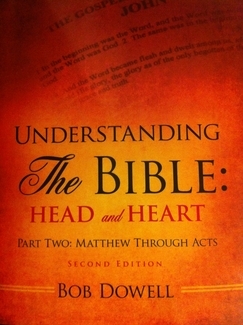 The success of that program (a program utilizing both prose and poetry) led to the publication of Understanding the Bible: Head and Heart, a project that telescoped three great passions of the author: reading, writing, and Bible study. Yet the author is no ivory tower pedant; he has maintained his agrarian roots. He enjoys spending time at the family farm where he was born and where he raises cattle, and where he and his wife, periodically host their children and their grandchildren at their beloved "palace in the pasture" homestead.